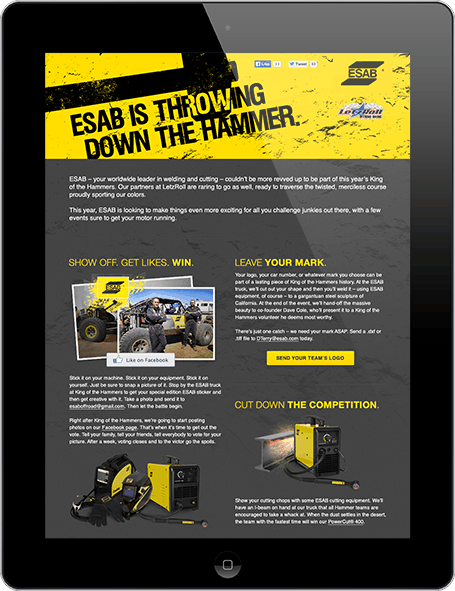 What started as an ESAB sponsorship of the LetzRoll Offroad team at the annual King of the Hammers race in California, strategically became so much more. 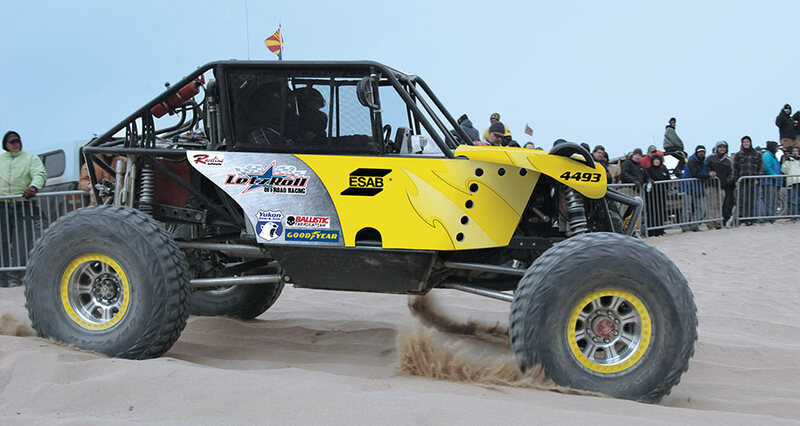 The merciless, 165-mile race through the desert is only for the toughest teams, and ours was appropriately decked out in fully branded, bright yellow wraps. But how to further capitalize on the captive audience at the race, as well as fans across the country? That was the gauntlet thrown down for us. Knowing the King of the Hammers crowd is an extremely enthusiastic group of heavy social media users, especially around the event, we devised a digital/social strategy to generate buzz before, during, and after the big race. 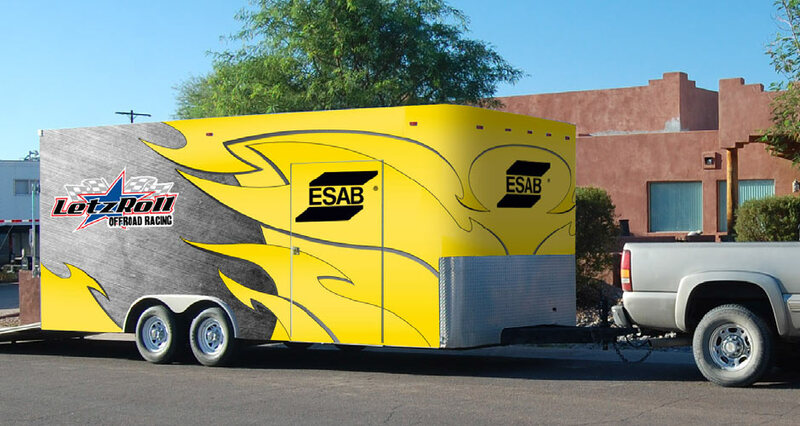 To spark conversation, the bright yellow ESAB truck and trailer became an on-site demo lab, where racers and spectators could get their hands on ESAB machinery – many for the first time. Attendees were also invited to enter our Facebook photo sweepstakes for a chance at a mini welding and cutting shop. 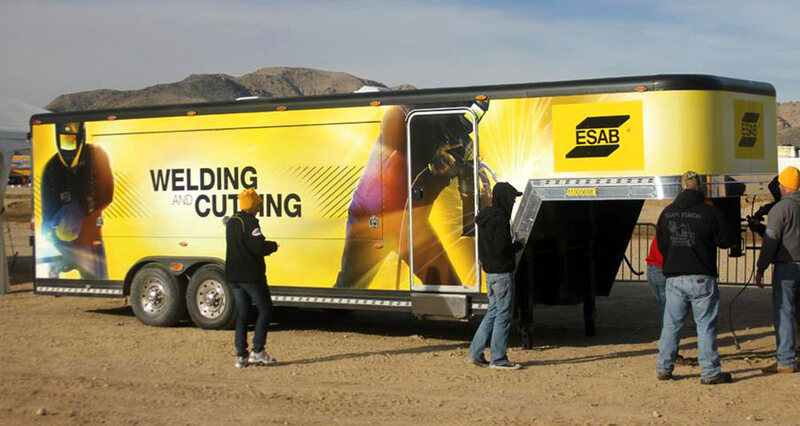 We put branded wraps on LetzRoll’s vehicles and ESAB’s demo lab, which helped fix competitors’ trucks in the pit during the race. On-site posters told attendees what they could win and how to win it. and drove visitors to Facebook. 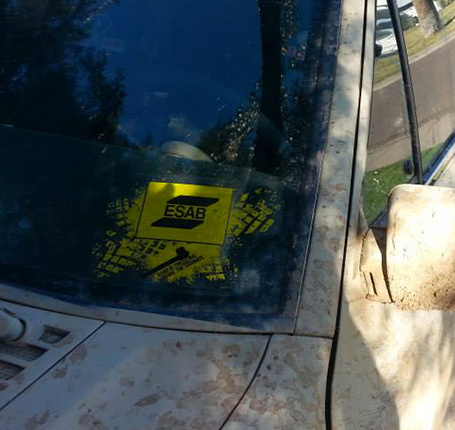 The key to winning: An ESAB sticker. Place, photograph, post. 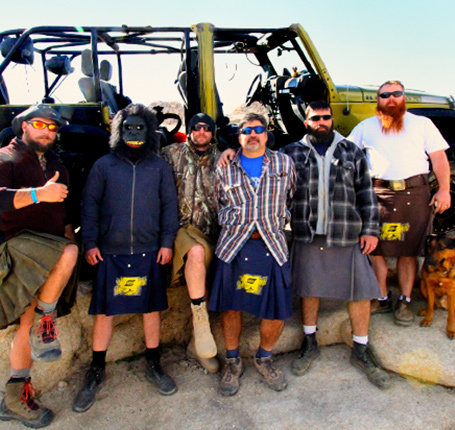 The crowd at King of the Hammers was all over the mini welding and cutting shop giveaway, and throughout the month of the contest, engagements (likes, shares, comments) on KOH-related content totaled 2,385. 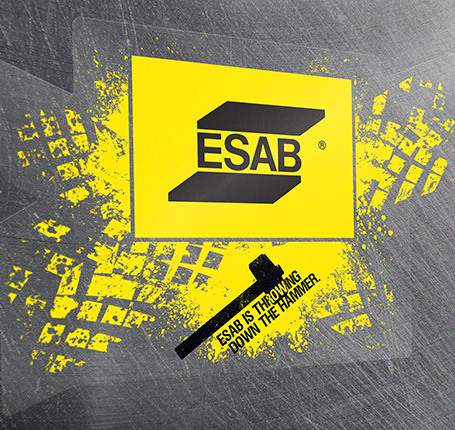 ESAB also added more than 2,100 new fans and followers, shifting their already strong social presence into a higher gear.